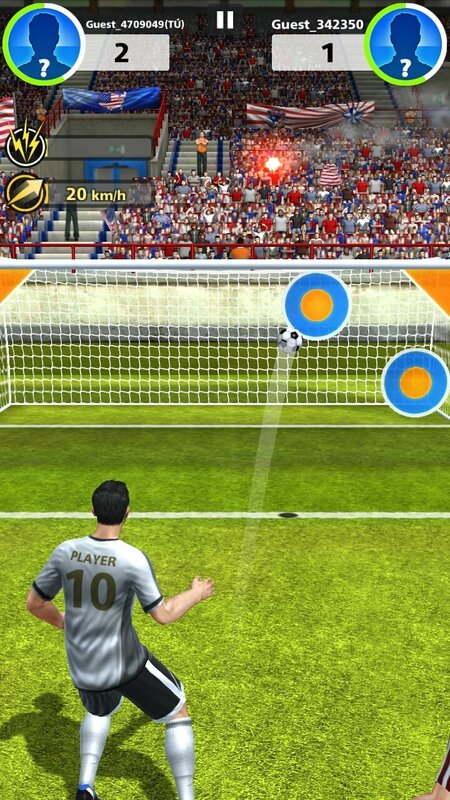 Some of the most exciting moments of any football match take place in set pieces, in which the aim and skill of the field player are put to the test, just like the reflexes of the goalkeepers to save the shots. 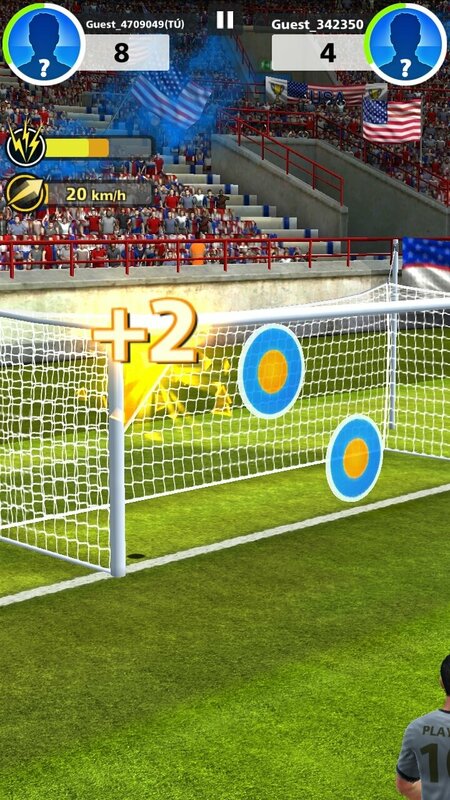 Football Strike - Multiplayer Soccer is a fun football game for Android in which we precisely have to do that: shoot on goal and make saves. 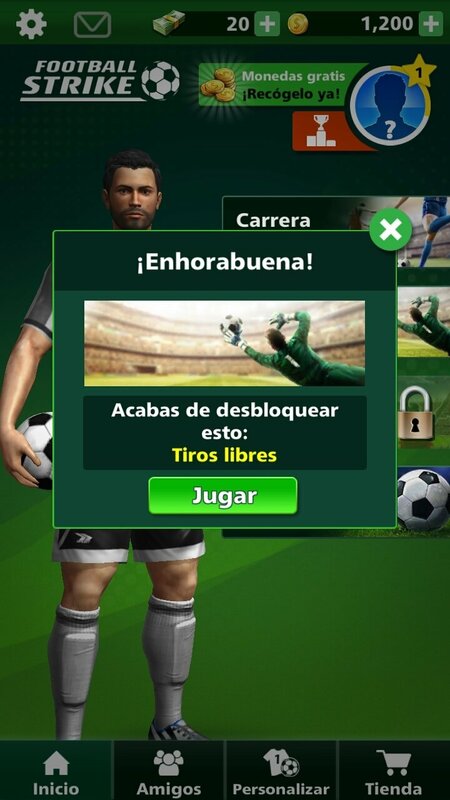 But of course, the game becomes even more entertaining if our rival can think like a real-life player and not like a machine, regardless of how good the AI of FIFA and PES can be. 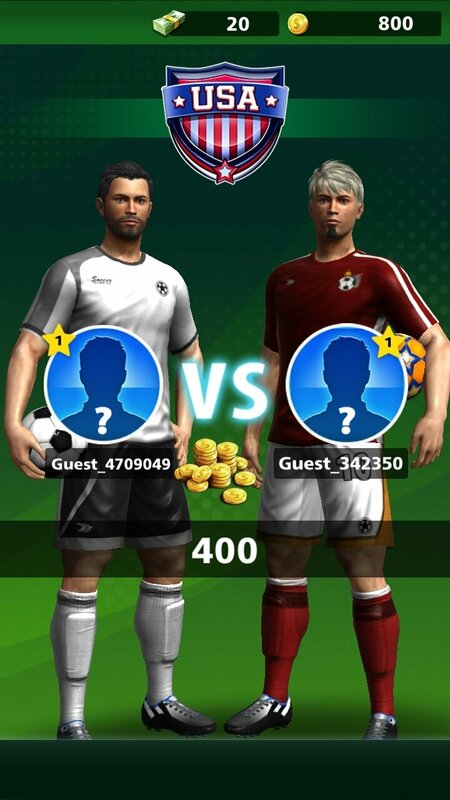 Our rivals can be a friend or a random opponent, and we'll face up to them in different challenges. 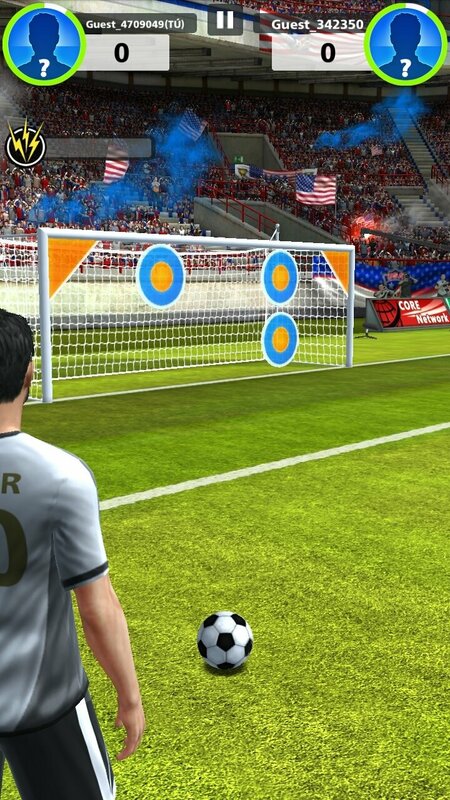 Putting the ball in the top corner has a special reward. 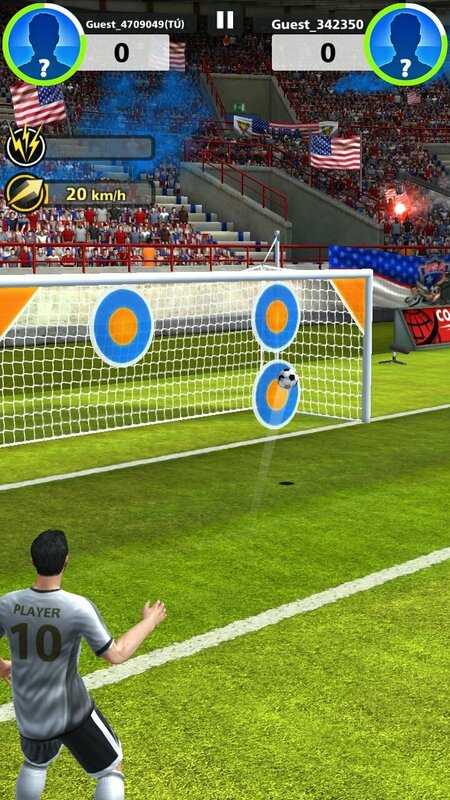 You'll be able to play several game modes, such as fighting against the clock to see who manages to shoot on goal the most and with the best aim. 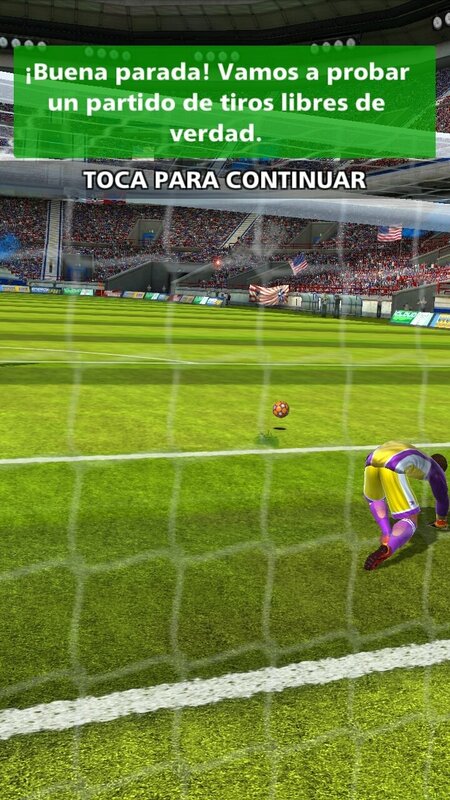 However, you'll also have to put on your gloves and defend your score as a goalkeeper. 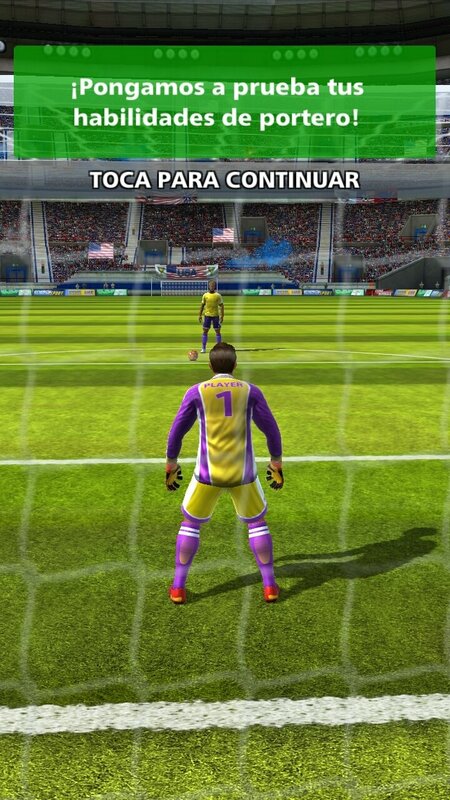 Several game modes: take part in time-limited duels, participate in free kick shootouts as a striker and a goalkeeper, or play in the professional career mode in which you'll visit different stadium taking part in exclusive challenges. 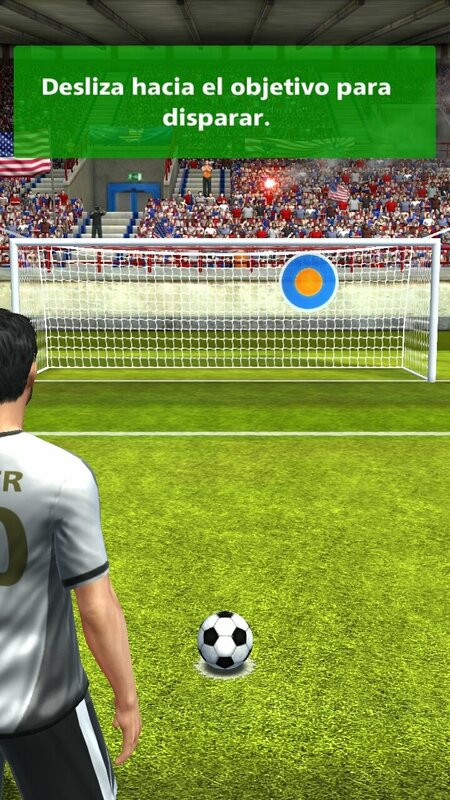 Take a shot on goal by simply swiping your finger. Make the most stunning saves. 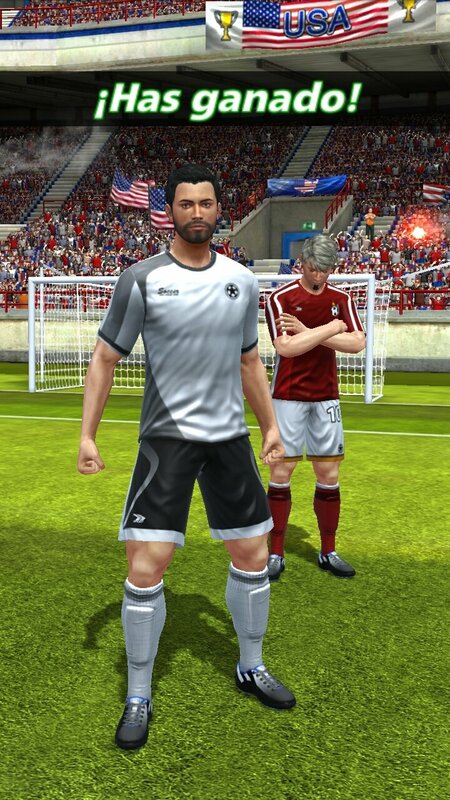 Improve and customize your player with special equipment. 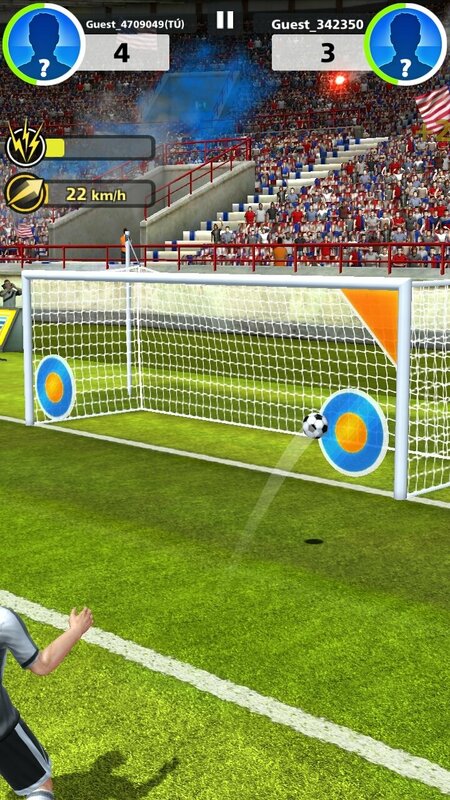 Cheats for Football Strike? Well, we're definitely not going to encourage you to take unlawful shortcuts but to you can always resort to any of the APK mods that you can find on the Internet or even apps of the likes of SB Game Hacker to gain a competitive advantage over your rivals.